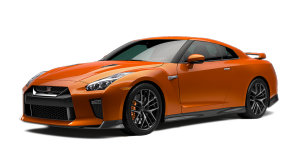 New Nissan KICKS. The Intelligent SUV. 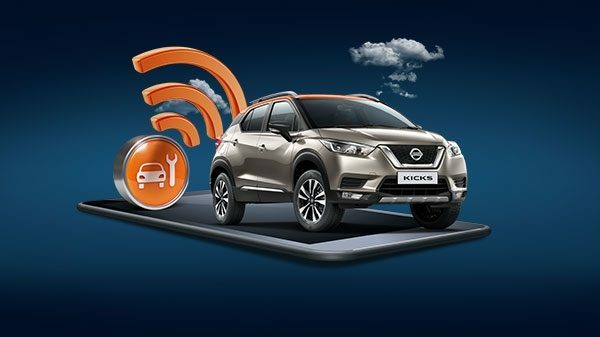 The New Nissan KICKS marks an evolution in its category by bringing in Intelligent Features to lead the way. This first-in-class feature gives you a commanding view of your surroundings, increasing situational awareness and enhancing safety. With a 360° view of everything around you, the Around View Monitor gets you out of tight spaces with ease. 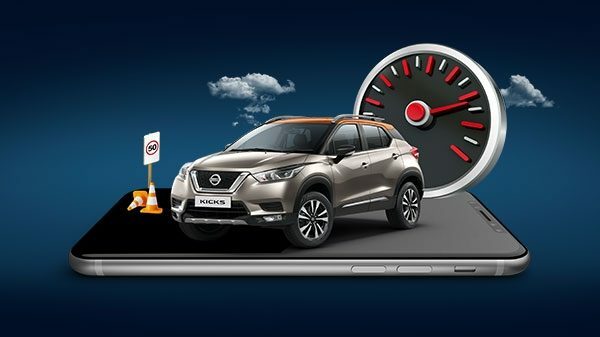 The New Nissan KICKS comes with NissanConnect – a connected car technology with first in class smartwatch connectivity that adds 50+ features like tow alerts, service reminders, speed alerts to tracking your KICKS real-time. Welcome to the world of cutting-edge security and convenience. 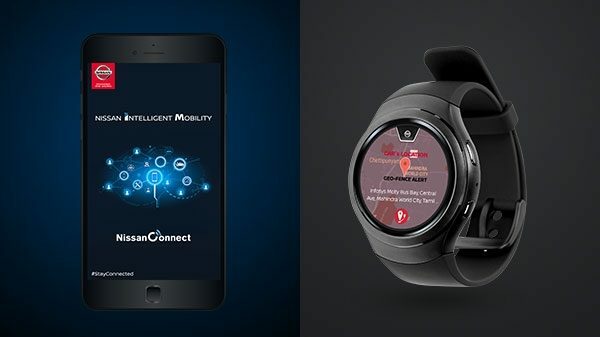 NissanConnect is the first factory fitted connected car solution to use embedded TCU (Telematics Control Unit) and is able to read vehicle CAN signal. With ABS, you don’t have to worry about your SUV skidding off the road. 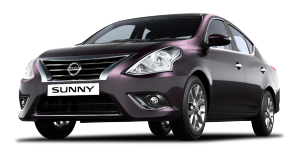 The anti-lock braking system prevents the wheels from locking up and ensures that they have enough traction. 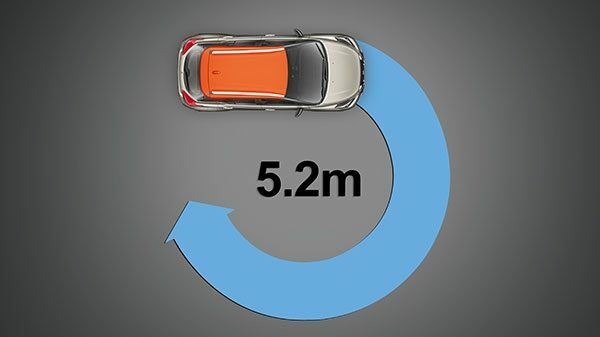 Hill driving becomes a breeze with the Hill-assist function in the New Nissan KICKS. 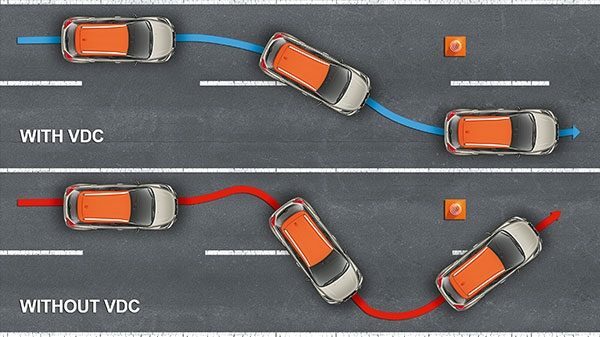 The assist prevents the car from rolling away on a gradient, making for safer, smoother drives to your favorite getaways. Created while keeping your interests in mind, the New Nissan KICKS is the epitome of luxury. The leather-wrapped soft-touch dashboard and door trims give premium a new definition. So step-in with very high expectations and step out extremely pleased. The interior of the New Nissan KICKS is a masterpiece of space and design. With best-in-class shoulder and knee room matched with a regal black and brown theme that delivers unprecedented luxury and comfort. 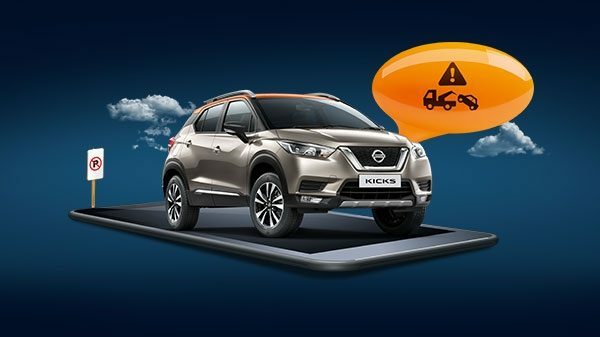 Roll over rumble strips, push through potholes with ease with the Class Leading Ground Clearance in the New Nissan KICKS. 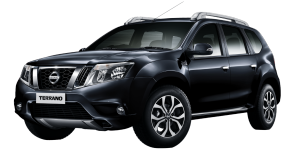 Let the 210mm of clearance let you coast with ease over any type of terrain, taking on bad roads with style. 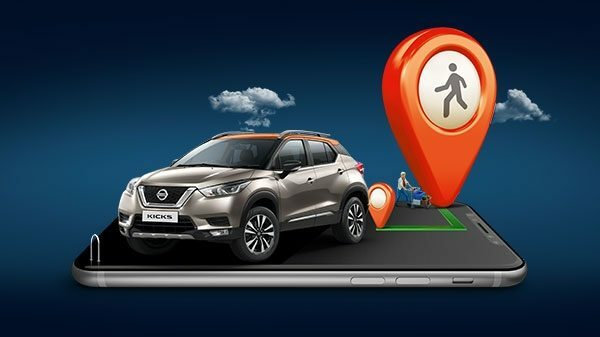 Experience true intelligence in your driving with Vehicle Dynamic Control that gives you the best-in-class turning radius only on the New Nissan KICKS. 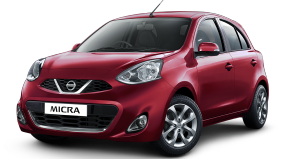 We go the extra mile when it comes it to driver’s protection. Which is why we bring dual air bags that keep your front and side protected from whatever that may come your way. 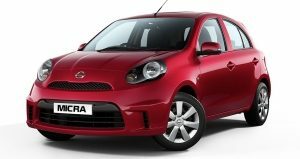 Anti-lock braking system with electronic brake-force distribution in all 4 wheels gives you absolute control over your drive as a standard feature. 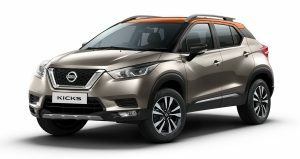 The New Nissan Kicks is fortified with high-strength graphene structure that absorbs the impact energy and protects the passenger compartment from any unfortunate event.